Who doesn’t love a little cotton candy? 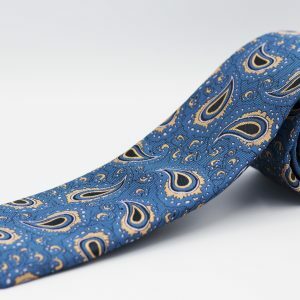 Show your diverse and stylish nature with this purple and blue floral designed tie. 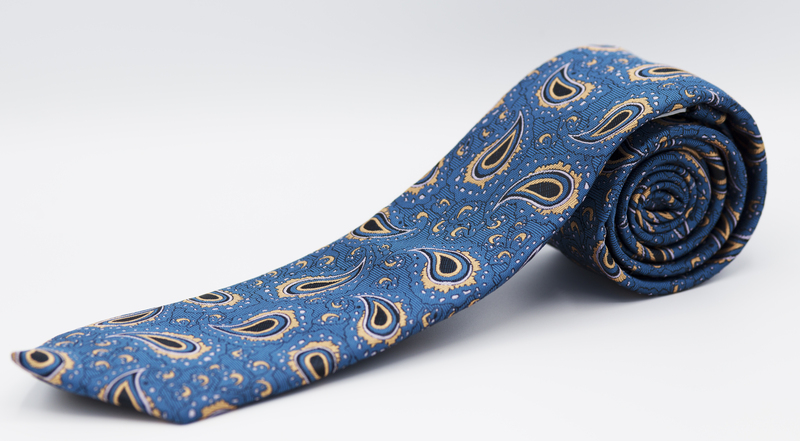 Silver feather with Navy blue tip tie bar. 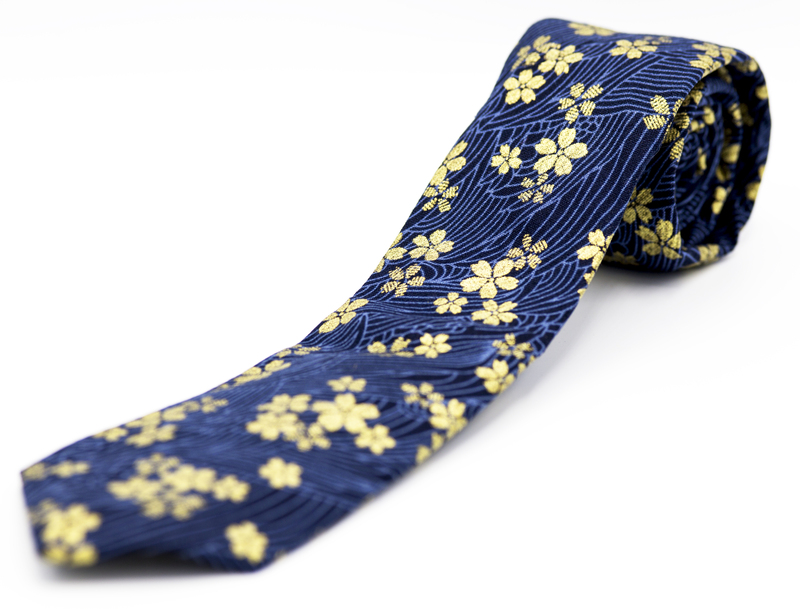 Navy blue with gold floral designed. 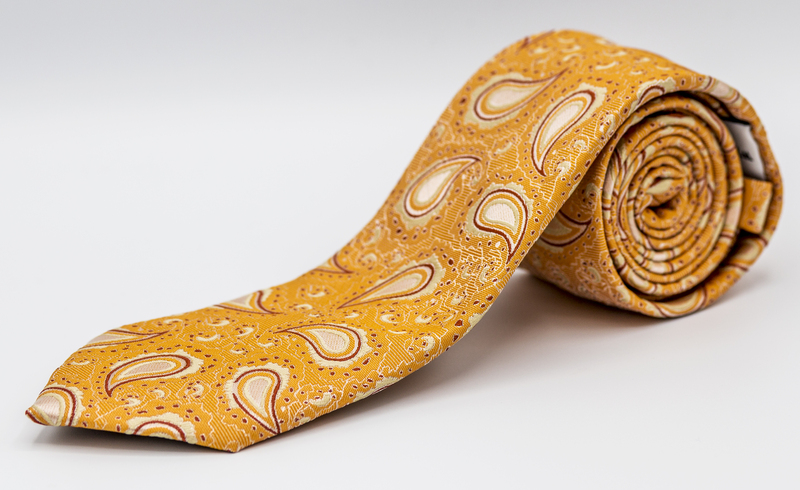 White, gold, and various blue colored paisley pocket square. 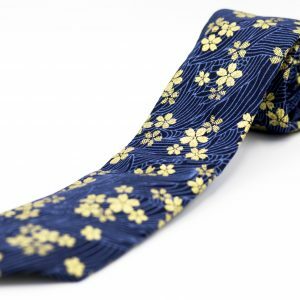 Medium sized gold metal floral lapel pin. 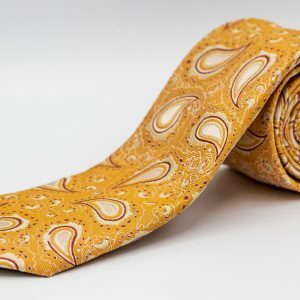 Bronze and white paisley tie. Grab your axe Paul Bunyan, its time to start the day. 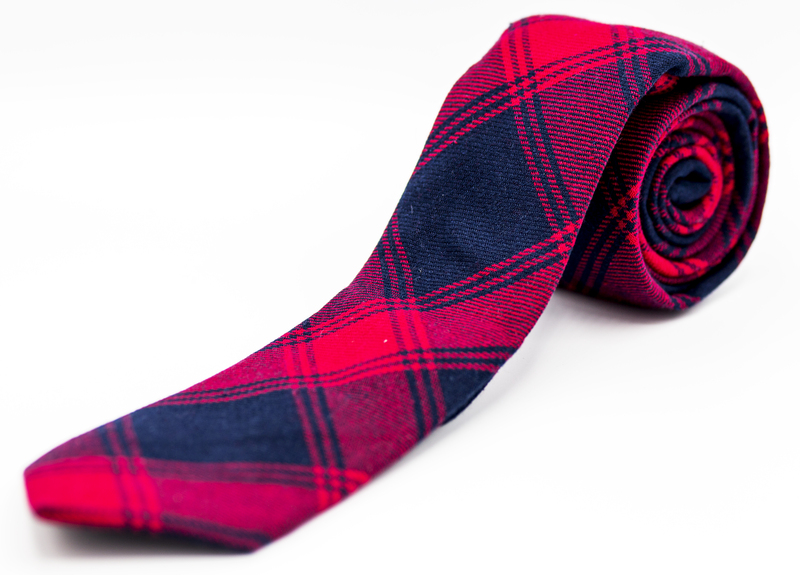 This deep red and navy blue flannel patterned tie will have you ready to chop down any task thrown at you. 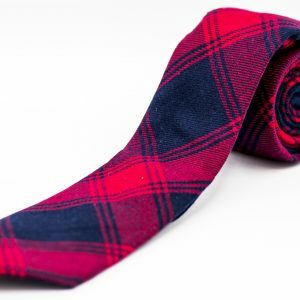 This flannel tie can be paired with blue suit and a plain white shirt.